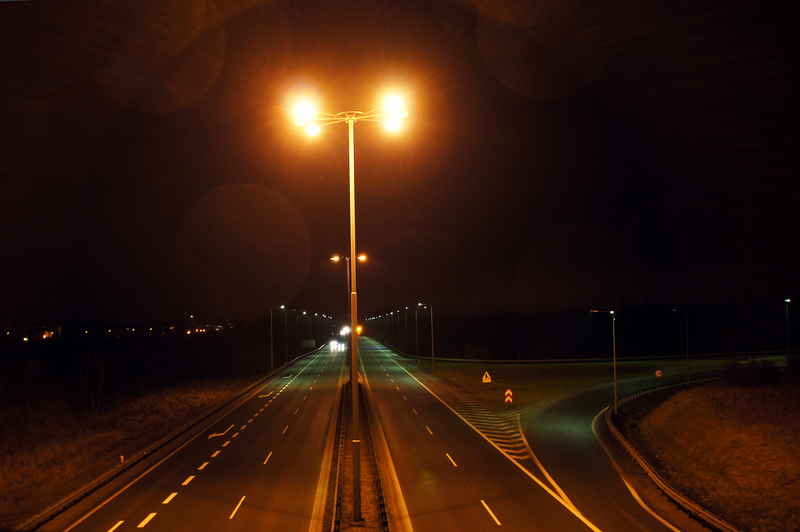 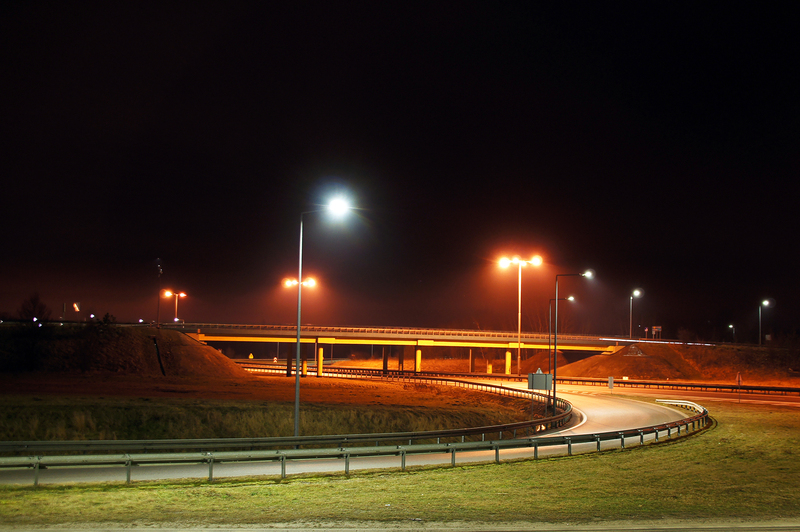 One of the first municipalities that decided to modernize the lighting was Kolbudy near Gdańsk. In 2011 Siled installed its own intelligent lighting system at the Kowale Junction, at the intersection of national road no. 6 and Świętokrzyska Street in Gdańsk. 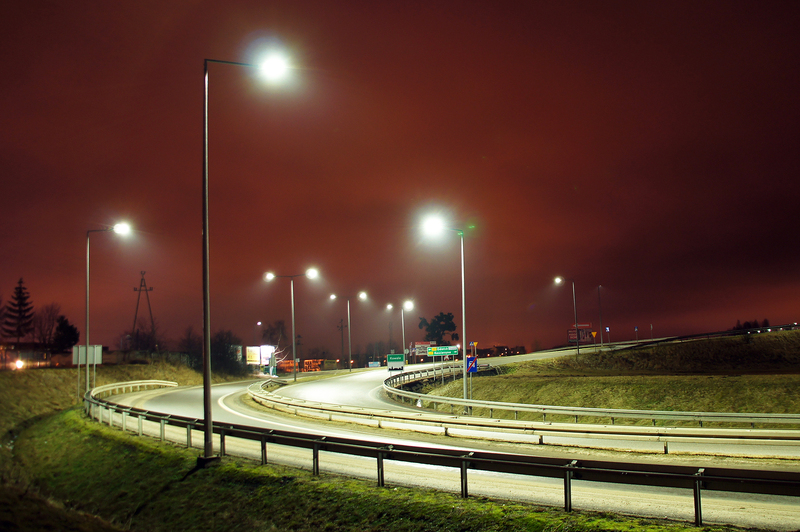 20 months after this modernization the municipality of Kolbudy achieved savings of 54%.